As the world grows more complex, some of the best stories are told through visuals – infographics. From election results to catastrophes to wars to scientific discoveries: the stream of data we are exposed to daily becomes ever more complicated. Infographics help make sense of it, transforming difficult to grasp facts and figures into accessible visualizations. Print media are increasingly making successful use of them. Visual Journalism reveals the masters of this discipline and their finest works. 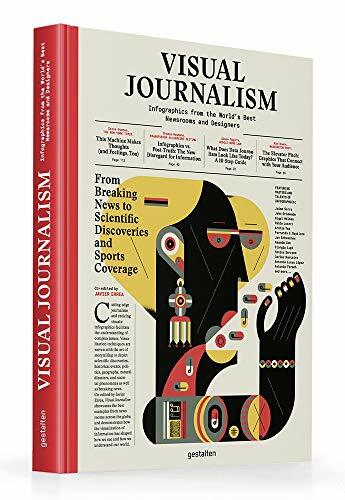 The portraits of studios and individuals within this compendium illustrate how the world of infographics continues to evolve as it informs data and graphic trends. A visual revolution showcases the myriad possibilities of non-verbal communication.